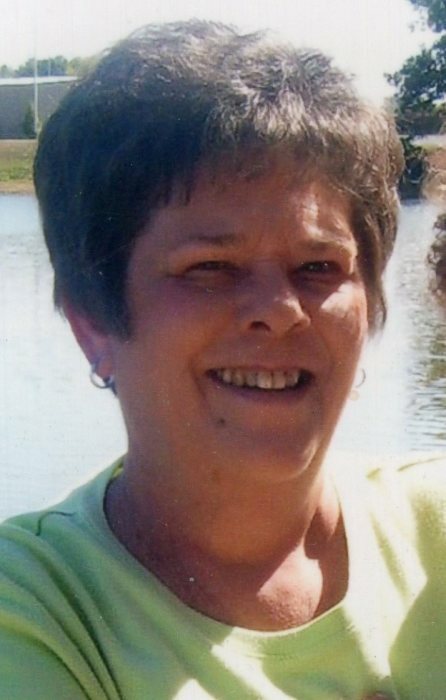 Rebecca “Becky” Lee Reynolds, age 70, of Bowling Green, formerly of Hodgenville, passed away, Sunday, October 21, 2018 at her residence. 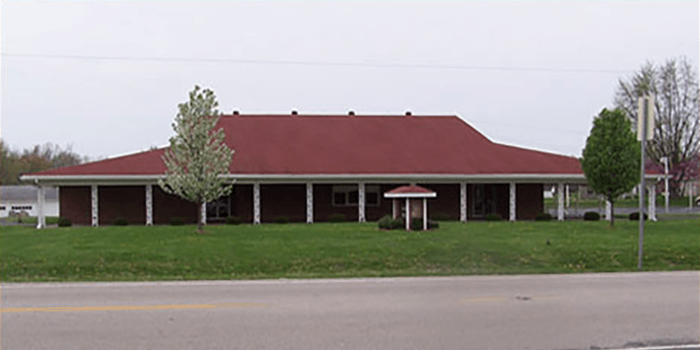 She was a member of Friendship Baptist Church #2, retired clerk for Hodgenville after 30 years of service and a 1966 graduate of LaRue County High School. Becky was preceded in death by her parents, Robert E “Bobby” and Alene Scott Lee. 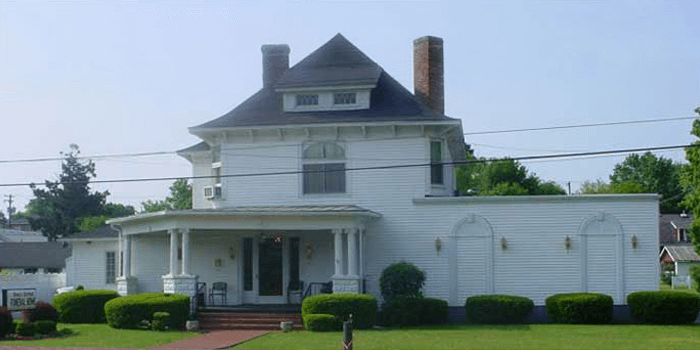 She is survived by, her husband, Don Reynolds; a son, Jay (Tiffany) Zieg of Ft. Campbell; a step son, Jason (Tabitha) Reynolds of Louisville; a brother, Jerry (Cheryl) Lee of Holder, Illinois and five grandchildren, Alora Reynolds, Hallie Zieg, Bonnie Zieg, Lincoln Reynolds and Elle Reynolds. Funeral services will be held at 11 AM, Thursday, October 25, 2018 at Bennett-Bertram Funeral Home in Hodgenville, with Bro. Dewey Keys, Jr. officiating. Burial will follow in the Red Hill Cemetery. Visitation will be 3-8 PM, Wednesday and after 9 AM Thursday at the funeral home. Expressions of sympathy may take the form of contributions to Friendship Baptist Church #2, 953 Salem Church Rd. Hodgenville, KY 42748, American Heart Association, 7272 Greenville Ave. Dallas, TX 75231, or St. Jude Children’s Research Hospital, 262 Danny Thomas Place Memphis, Tennessee 38105.